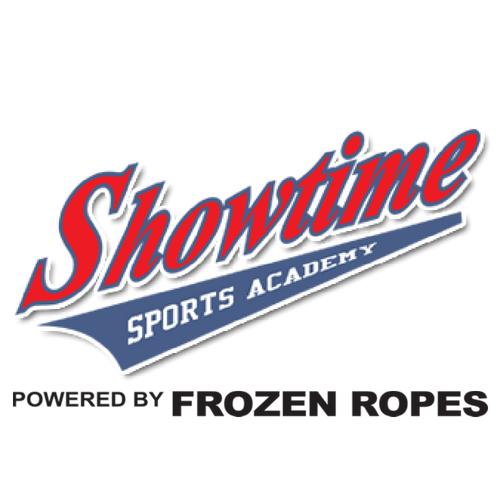 At Showtime Sports Academy we believe in one-on-one training by professionals who have played at the highest levels. We administer lessons to both members and non-members alike. We provide private lessons in baseball & softball where we offer a wide variety of instructions in which you can choose from catching, pitching, infield/outfield and bunting/hitting where you will learn the fundamentals, drills, skills and techniques from some of the best instructors in the Middle Tennessee area. All lessons are 30 minutes long. You may schedule up to an hour. You may book or cancel a lesson with a minimum 24 hour advance notice. All Lesson Packages expire within 12months of date of purchase. Showtime Sports Academy houses eight (8) batting cages. There are four (4) cages the have Iron Mike Pitching Machines (automatic), one softball cage with a jugs self-feeding pitching machine, one coach pitch cage with a jugs self-feeding pitching machine, one cage used for private lessons, short toss and batting tee practice, and one cage housing our Home Plate (HP) pitching machine. There are two utility fields that can be used for a variety of activities. The fields vary in size Field 1 is 56 feet by 130 feet and Field 2 is 43 feet by 130 feet. Field two also has three portable mounds that have a maximum distance of 60 feet six inches.